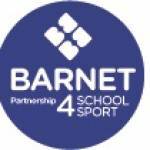 Welcome to the Barnet Partnership for School Sport (BPSS) website. 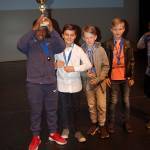 An association that has been created to build upon the success of the previous School Sport Partnerships. 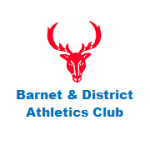 "enable all children and young people in Barnet schools to become confident, physically competent and emotionally resilient learners who can independently and successfully make sustainable healthy lifestyle choices and pursue personalised sporting and physically active pathways (including those for the gifted and talented) through the opportunities offered in their local and wider community." Barnet Schools have the opportunity to be a part of the BPSS, whereby they will receive all of the core services as outlined in the "About Us" section. For more information on BPSS, please contact Jo Eames, Strategic Manager.